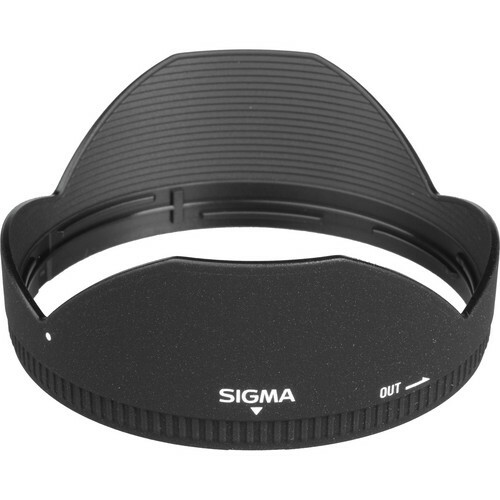 The Sigma 10-20mm f/3.5 EX DC HSM is designed for the purpose of smaller APS-C sized sensor based DSLRs and is a great lens for the purpose of an ultra-wide perspective for photographers shooting architecture and landscape. 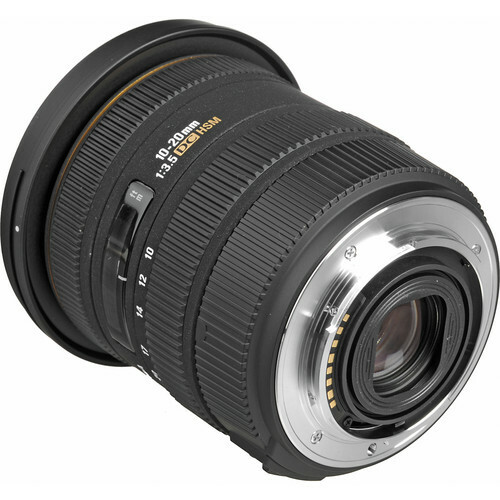 The lens can also be used for the purpose of group shots in wedding and or shooting close-up photography (because of its close focusing distance). 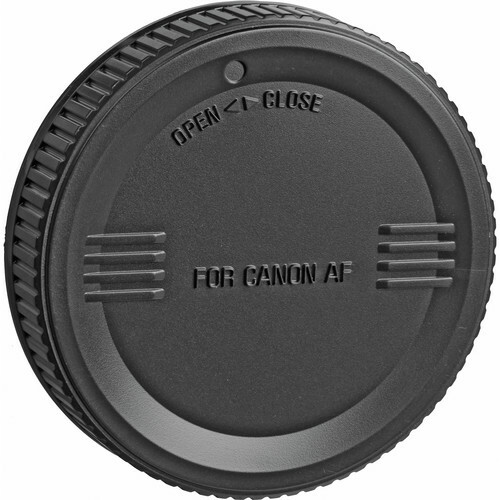 The lens produces a wide angle of view of 102.4º- 63.8° and is one of the largest in the APS-C DSLR market. 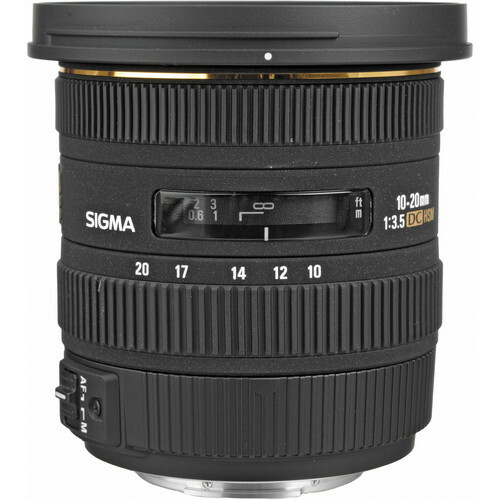 A constant fast aperture of f/3.5 is slightly better than that of the 10-20mm F4-5.6 EX DC HSM also from Sigma and ensures that both low light performance and bokeh are that much better. 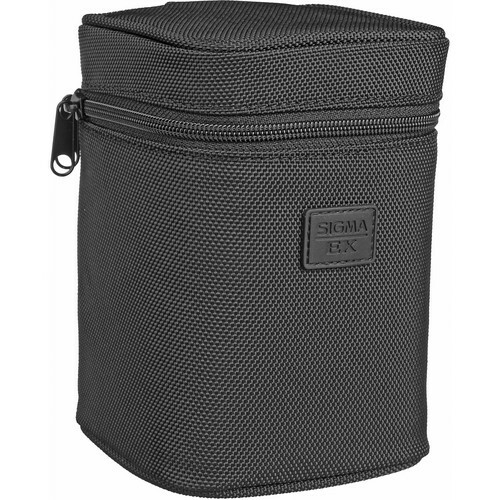 Sigma has incorporated two Super-Low Dispersion (SLD) glass elements and two Extraordinary-Low Dispersion (ELD) glass elements to almost stamp out color fringing at all aperture and focal lengths. On top of these there are four spherical lenses to correct spherical aberrations. Overall the lens has 13 elements arranged in 10 groups. 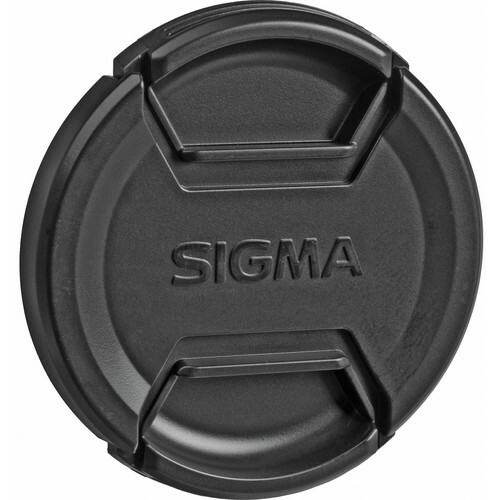 Sigma has ensured that super multi layer coating has been provided which takes care of the ghosting and flare.